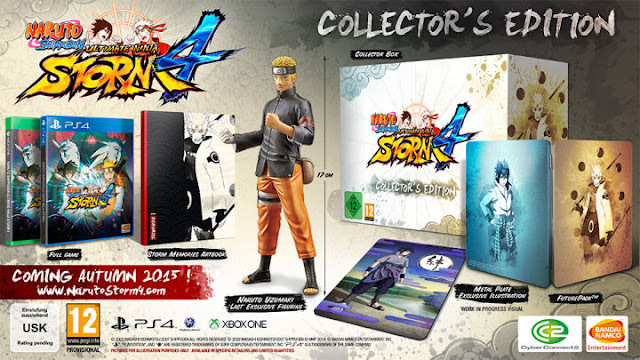 Bandai Namco has announced a Collector's Edition for the upcoming Naruto Shippuden: Ultimate Ninja Storm 4. The special edition comes with the full game, Storm Memories art-book, a metal-plate illustration, and a 17cm tall Naruto Uzumaki (The Last) figurine. Fans that pre-order the game will also get a few added bonuses. 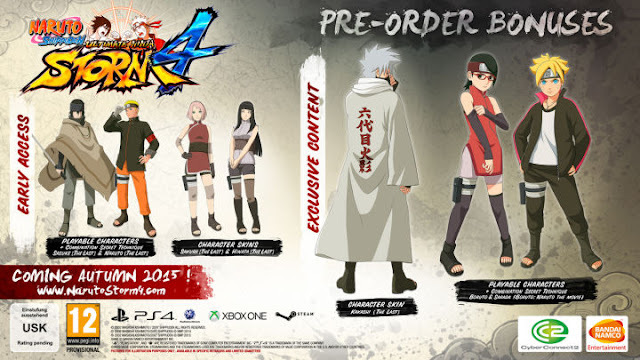 Pre-order bonuses include: Naruto and Sasuke from “The Last: Naruto the Movie” as playable characters; Skins for Sakura, Hinata and Hokage Kakashi from ”The Last: Naruto the Movie”; Exclusive access to Boruto Uzumaki and Sarada Uchiha as playable characters. Ultra Collector Figures have also been revealed and can be pre-ordered here. The figures include Sasuke Uchiha and Naruto Uzamaki. 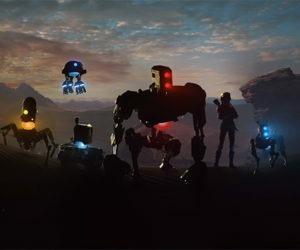 where can you pre-order this? I don't think it is available for pre-order just yet.